Divorce can set in motion legal ramifications that can span months and sometimes years. It will most likely affect property, children, money, and future income. While nearly everything is negotiable in a divorce, many states have certain standard templates that they use. If the participants want something special and out of the ordinary, they will have to show the judge cause for why it should be done. 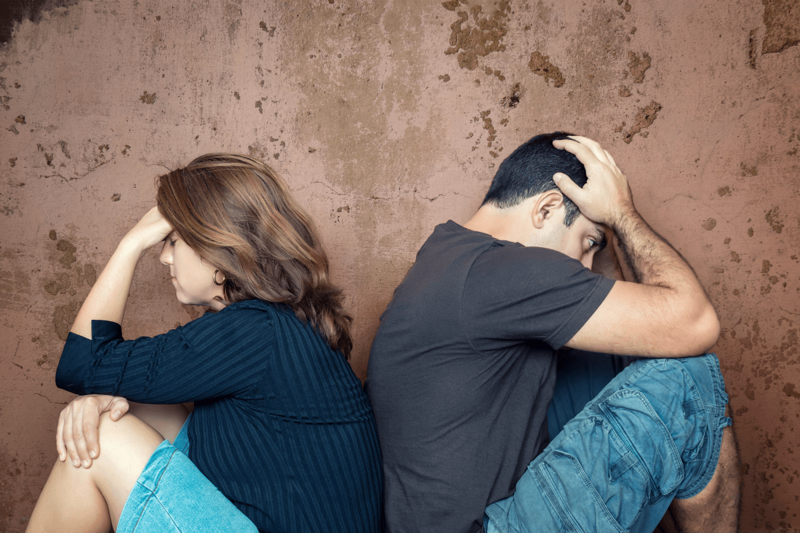 Here are some of the legal impacts of a typical divorce. Some states are called community property states and in those states, nearly all assets are split right down the middle 50/50 as if everything was jointly owned. Debts are also split evenly as well aiming at a half and half distribution. However, other states are called equitable distribution states and in those states, the assets are divided fairly but not necessarily exactly evenly. Rather than divide each asset in half, one spouse may get one asset and the other spouse a different asset of equal value as determined by the court. All of the assets are usually subject to an assessment or appraisal to determine the value. This can raise plenty of arguments between the couple but prolonged fighting only enriches the attorneys representing each spouse. There are also some surprising items that can cause hard feelings since clothes are usually exempt, each person getting their own, while things such as appliances and tools are divided at full value. A man may have very little money invested in his clothes but thousands of dollars invested in his tools. He might be resentful when he has to split the value of $50,000 in tools while the wife doesn’t have to take credit for her $50,000 in clothes. There are plenty of other examples of discrepancies in the laws of divorce as well. Suffice to say, in nearly all cases, protracted arguing and fighting will only help their attorneys become rich. In a high percentage of cases, the female is awarded the custody of the children in most states. Then, the father gets visitation every other weekend, usually every other Wednesday, and alternating holidays such as Christmas, New Years, Thanksgiving, Fourth of July, Labor Day, and maybe a few others. In many amicable divorces, exceptions are made for other holidays and special days such as birthdays, and other family celebrations. If the two cannot come to an agreement on special days or even on the regular visitation, they’ll need to go back to court again. This can go on for years in some divorce cases. One sore spot with many fathers that need to pay child support is that usually any failure to pay results in an immediate suspension of their driver’s license, passport, and the possible issuance of an arrest warrant. These are usually enforced by the states Attorneys General in charge of Child Support. However, if the mother decides not to allow visitation on any or all of the legally mandated days for the father, the father has to retain his own lawyer to enforce the original child support agreement. Since lawyers are quite expensive, this is sometimes seen as an unfair advantage for mothers wishing to use the children’s visitation as a revenge weapon. Due to the high emotions on either side of a divorce, there are many online forums where parents can vent their feelings and get some advice on how to handle the legal impacts of their divorce. Of course, since most of the participants are just other parents, and not lawyers, any advice would have to be further researched with a real family law expert. That being said, online forums are a great way to get information and possible solutions to many problems created by divorce. If you are having some problems after your divorce it doesn’t hurt to get some help online. There are online lawyers that can get you started in the right direction so that you know which kind of lawyer will best suit your needs. Plus, they’ll give you advice on gathering the information needed in order to cut down on the time needed for your legal help and save some money on the high hourly rates that attorneys charge.